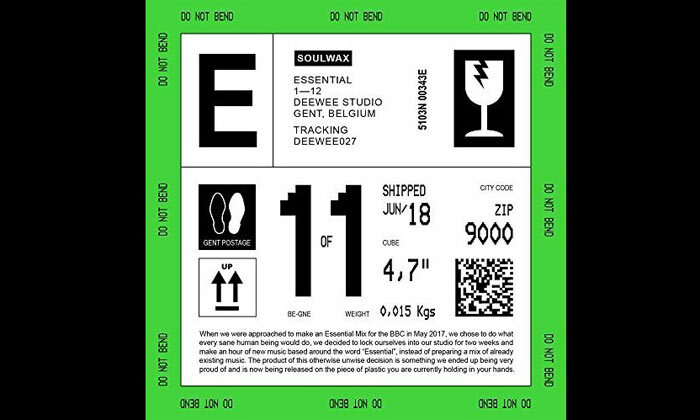 'Based on the 'Transient Program For Drums and Machinery' which began touring in the summer of 2016, we set out to record these songs live with the exact same setup, machines and musicians as we had on the road', said Soulwax members Stephen and David Dewaele. Also featured on the record are Stefaan Van Leuven, Iggor Cavalera, Victoria Smith, Blake Davies and Laima Leyton. 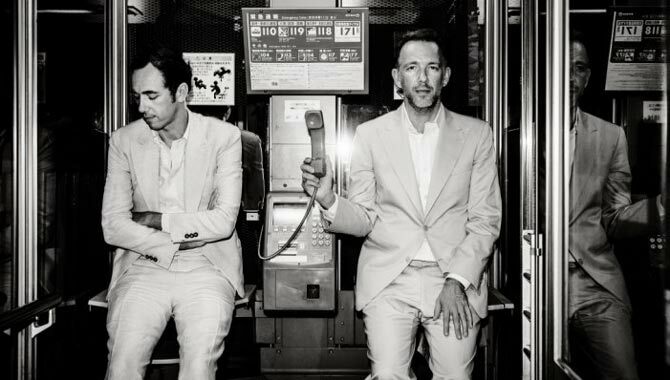 Soulwax first formed in 1995 and later formed an offshoot project called 2manydjs. 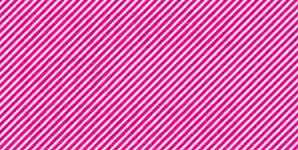 They'll be performing as Soulwax on an extensive European tour this Spring, kicking off at the Magazzini Generali in Milan, Italy on March 29th and ending with a two night residency at the Ancienne Belgique in Brussels, Belgium on April 11th and 12th. They'll also be performing at Spain's Sonar By Night Festival and Manchester's Blue Dot Festival in the summer. As 2manydjs, they'll be playing at Public Works in San Francisco on March 3rd, and CRSSD Festival in San Diego the following day. 'From Deewee' will be released on March 24th 2017 via Play It Again Sam.